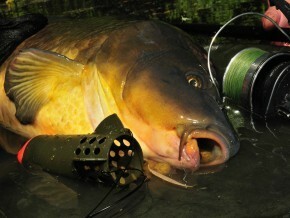 Korda Skywinder The ultimate distance spod The SkyWinder is a modified version of the legendary SkyRaider. 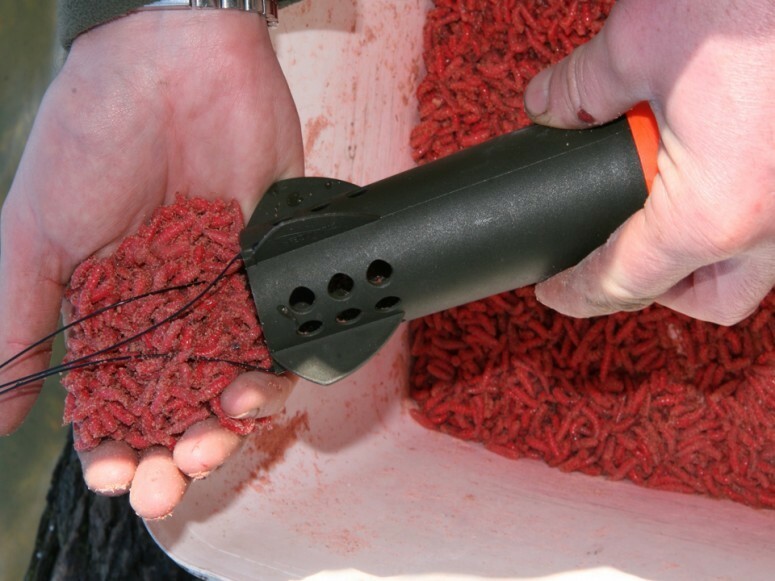 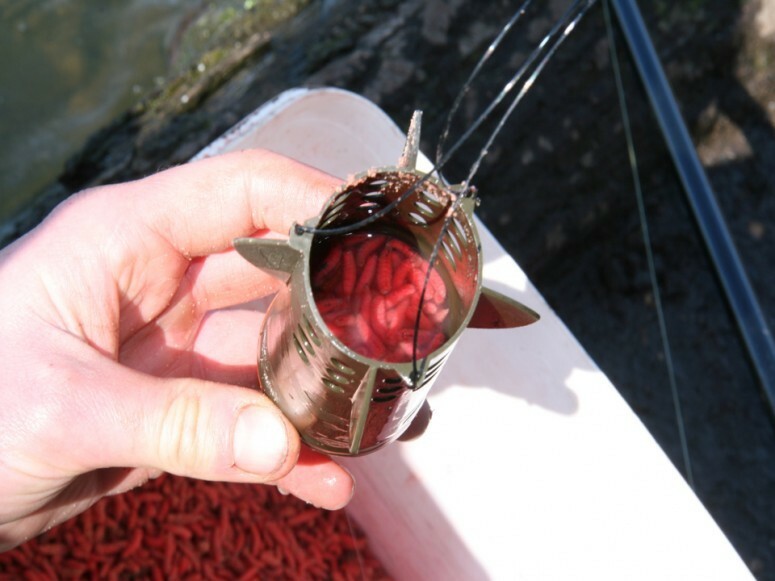 Designed to be used as a boilie rocket or to deliver maggots at range with reduced spillage. 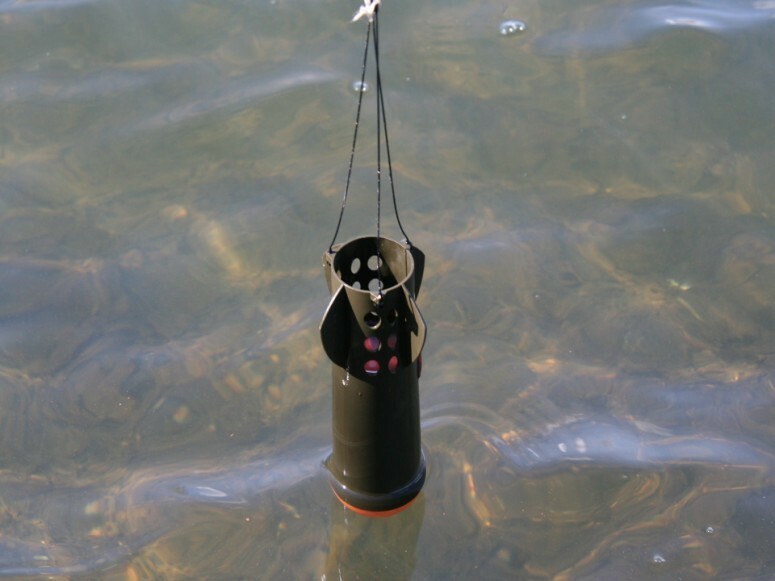 Water can easily be added to increase the casting weight, the ideal tool to deliver any bait at any range.